Come to Le Ruisseau and enjoy homemade meals made from fresh and seasonal products. At gateway from Paris, discover a welcoming and confortable hotel, idealy located for entertainement or business travel. Le Ruisseau is a hotel restaurant located near Paris, in Saint-Mandé. We are a restaurant of traditional French cuisine. Come to Le Ruisseau and enjoy homemade meals made from fresh and seasonal products. Le Ruisseau welcomes you in a warm and out of the ordinary atmosphere. On holidays or business trip in Paris? 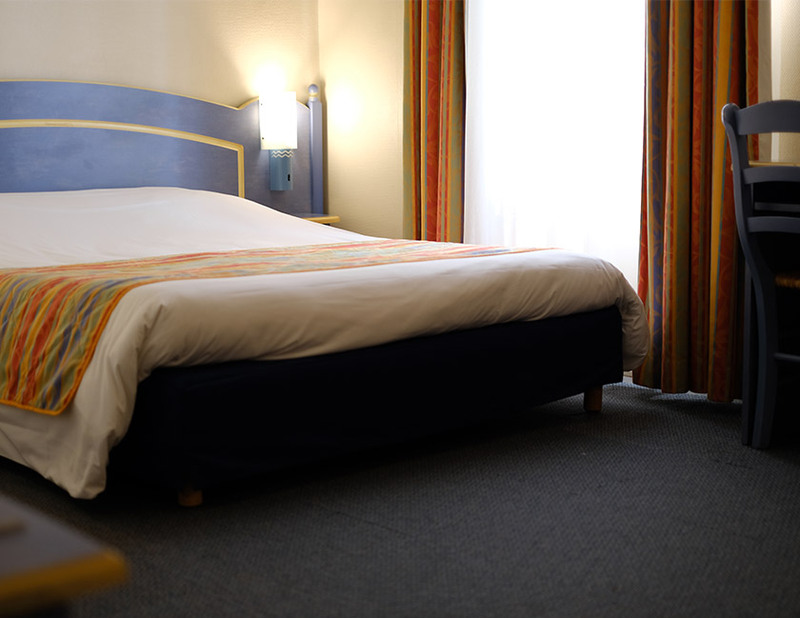 The hotel is located near the ring exit “Porte de Vincennes” and is very close to the subway station. 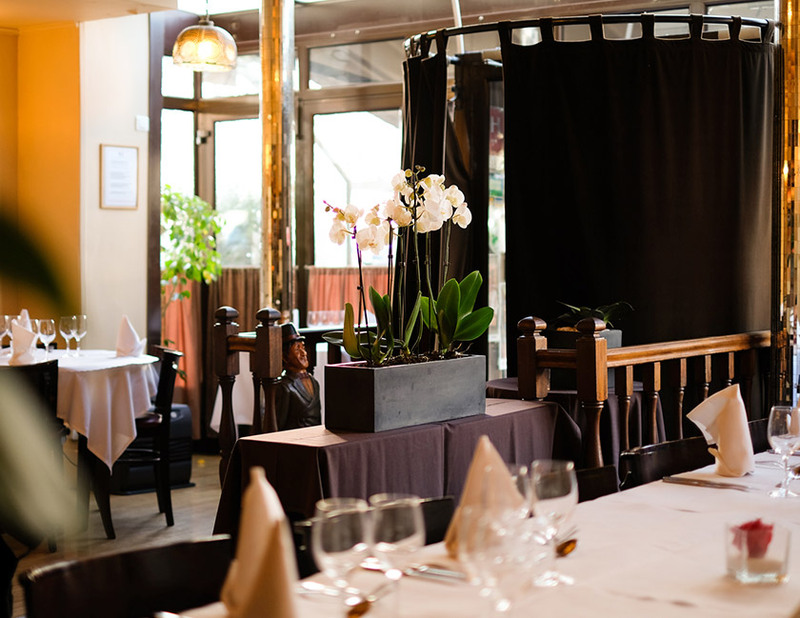 Comfort, togetherness and French tradition are the best words to describe the hotel restaurant Le Ruisseau.